The process of moving house is often a stressful one for both you and your family. We’re well aware of that, and we do everything possible to make sure that you have the least amount of strain possible in the run up and on the big day. This means we’re always willing to go that extra mile to give you the best house moving experience you’ve ever had. 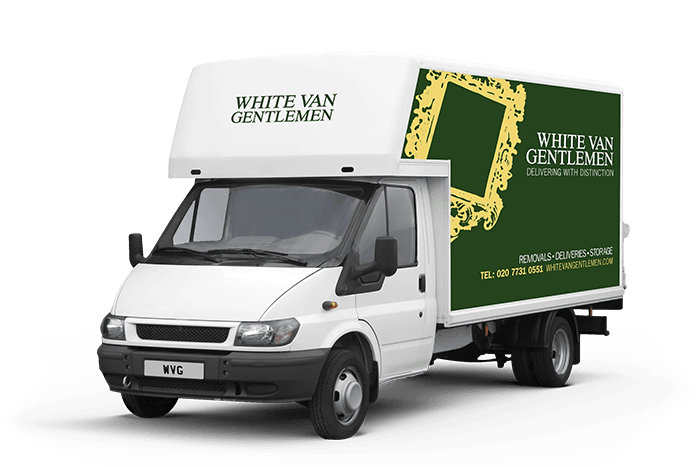 As the finest Chelsea removals company in London, we pride ourselves on having the best quality service you can get – and at the best price. Whatever you need, from packing to storage to unpacking services, we’ll do it with no fuss or bother. We take all the hassle out of moving for you, and let you get on with the exciting bits like choosing rooms and planning your interior decoration. We even have a full unpacking service, so it’ll be just like you’ve been living there for years. Every one of our highly trained Chelsea removals logistics personnel are eager to help you out however they can. We really care about offering the best quality of service possible, which ultimately helps you take all the strain out of your next move. Just call our removals quote line for a free, no obligation quote from one of our specialist Chelsea removals teams on 0207 731 0551. Alternatively, just use our quick enquiry service, and we’ll get right back to you whenever you want.